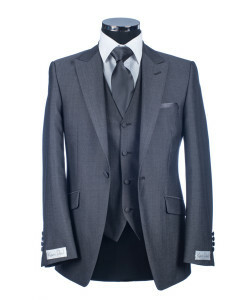 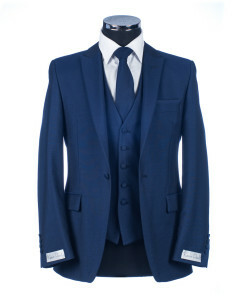 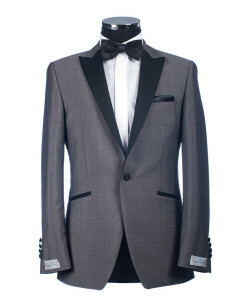 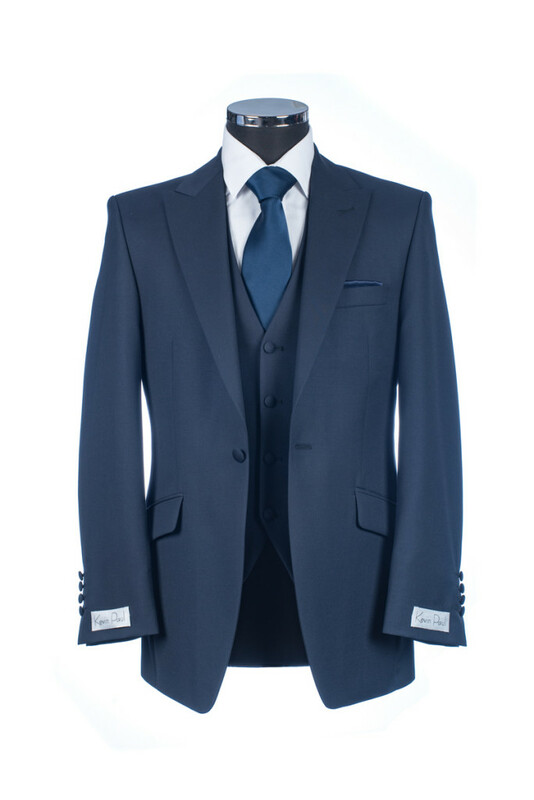 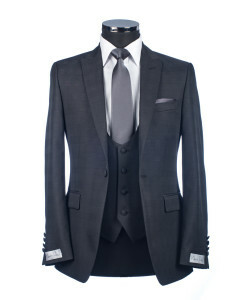 Kevin Paul are proud to offer this service, encouraged by our grooms who want to purchase a customised suit whilst allowing the rest of the party to co-ordinate perfectly. 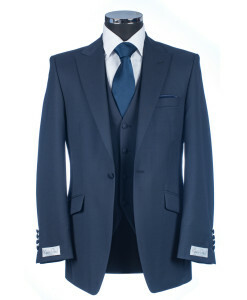 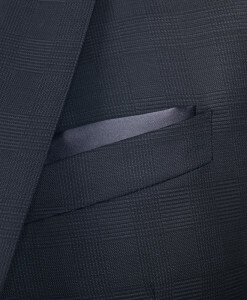 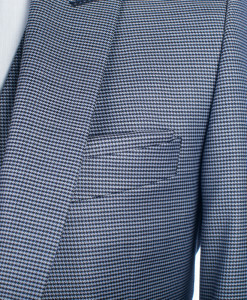 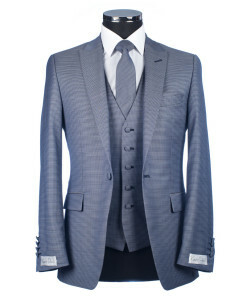 Choose them from our range of high quality fabrics including Wool / Mohair Blends and Tweeds. 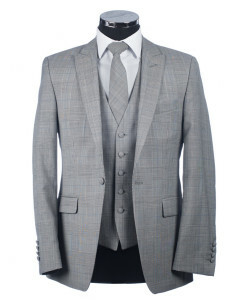 Kevin Paul are proud to announce our new service taking our inspiration from catwalk trends and developing colours, styles and detailing to create your very own customised suit for any occasion.